News broke this week of yet another major data breach. Equifax, one of the main credit reporting companies, was hacked back in July and sensitive personal information for more than 143 million Americans was exposed. If a credit report has ever been run for you, chances are strong that your data has been compromised in this hack. The three big credit agencies have a very high duty to keep customer information safe, and they failed outright. 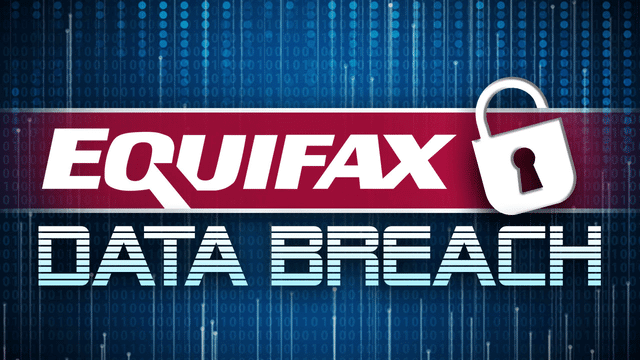 According to Equifax the data breach lasted from mid-May through July. Hackers accessed names, Social Security numbers, birth dates, addresses and, in some instances, driver’s license numbers. They also stole credit card numbers for about 209,000 people and dispute documents with personal identifying information for about 182,000 people. Equifax has set up a website so that people can check and see if they have been hacked. I strongly urge against this. Equifax’s website is filled with security holes. Their executives reportedly sold Equifax stock in the five weeks between the discovery of this data breach and notifying anyone about it. Equifax is also pushing their own credit monitoring service. Why trust someone twice with your valuable information? This is like asking the guy who robs you at gunpoint to watch your kids for you.